Morgan Buckwalter is the new Opinions Editor for Cal Times! She joined the club in the fall of 2018 and started as a staff writer. Now, she has the chance to write for the Opinions column of the paper and is enjoying every part of it. Morgan is from York, Pennsylvania and will graduate from Cal U in 2021. Morgan has been on the Dean's List every semester as well as an active member of the Alpha Lambda Delta Honor Society. She is majoring in Secondary Education with a concentration in English. 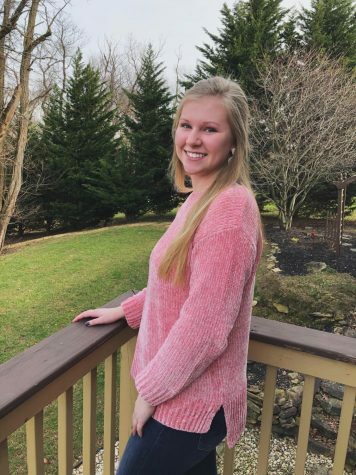 Morgan would like to teach middle school children to impact their lives in a positive way and start a newspaper club or journalism class for her students. She believes Cal Times is an excellent opportunity for anyone who is interested in journalism, writing, or becoming a part of a welcoming group of people.